Students can participate in activities that allow them to discover new interests, solve problems, think both critically and creatively, all while developing their self-confidence as learners. **See additional information below for more details and sign-up information. Registration links, where available, are found below the activity's description. Music Education Services offers all children the opportunity to join the school band beginning in 4th grade. In September, students have the opportunity to attend a performance during which all of the band instruments are demonstrated and explained. Students then have the chance to try two instruments as part of a hands-on exploration of their interests. 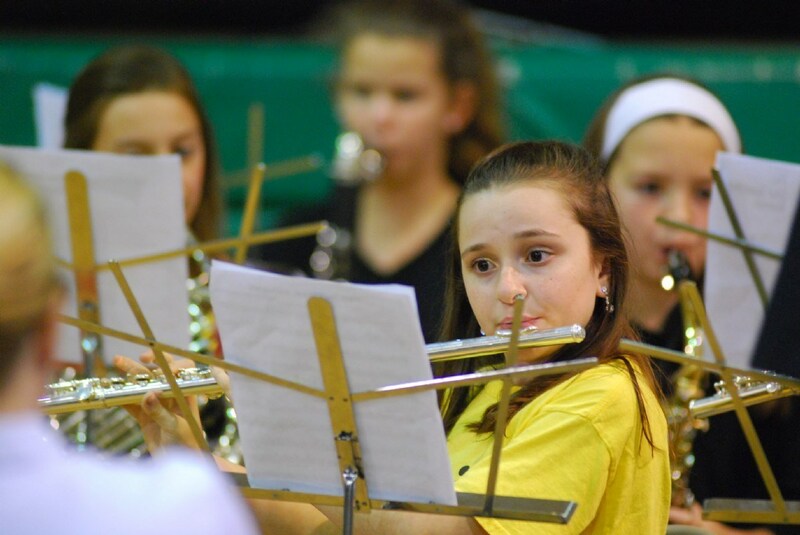 The STS Band students play several evening concerts throughout the year, combining with more than 150 other students from six local Catholic schools, and participate in both a solo festival and an honor band festival. 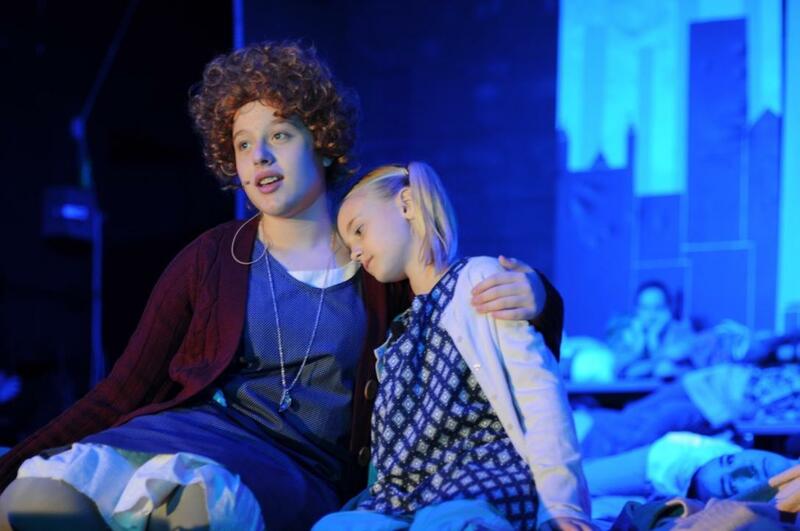 In addition to the curricular concerts, students play at the Veterans Day assembly, Christmas concert, all school music concerts and several masses per year. St. Theresa School recognizes the importance of music in the development of the whole child, and will offer two opportunities for students praise God with song. The choirs will sing at school masses, liturgies, and at other school functions throughout the year. 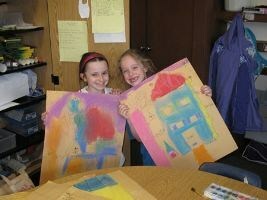 After School Art (grades 1-8) In a nonthreatening atmosphere where creativity can flourish, students are inspired by unusual projects and experimentation with different media. This class is perfect for beginning, intermediate and even advanced students. Students focus on line, form, positive and negative space, relationships of one object to another, composition, color value and texture. Lessons encourage careful observation while stretching ability to focus. Chess is fun for all ages and exercises the brain. Your student will benefit from the important life skills that chess teaches such as problem solving, decisions making, coping, patience, concentration, discipline in thinking and behavior, and so much more. Chess-Ed continues to provide this program. Beginners are always welcome. Science & Me (grades K-6) Students will experience science through chemistry, S.T.E.M., engineering projects, propulsion experiments, chromatography, exploding geology, electrical operations, and animal interactions! Live animals are included throughout the year! And much, much more. 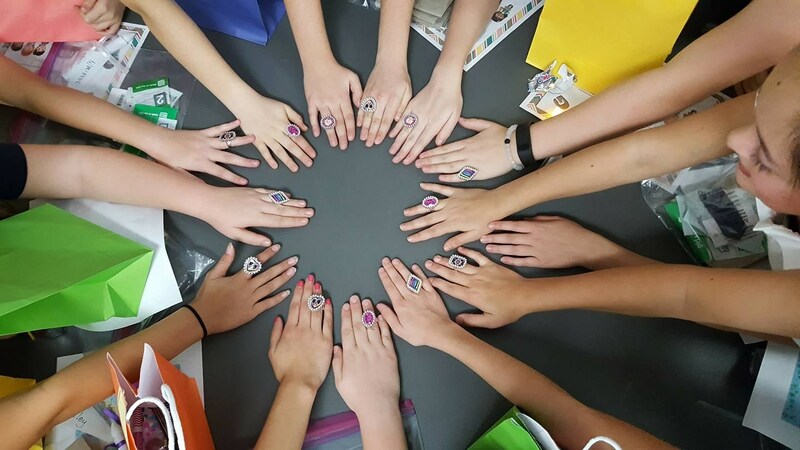 Each class is 100% hands on! Snapology Scientists (grades 1-3) Registration Link -Your children will engage with concepts from the fields of astronomy, earth science, biology, chemistry and physics using LEGO® bricks and other interactive learning tools. Brick Art and Design Lab (grades 4-5) Registration Link - Through Snapology's interactive Art History class, children will learn about Da Vinci's Mona Lisa, Van Gogh's Starry Night, Wright's Falling Water, and many more! 3D Printing (grades 3-8) In this class, students turn their dreams into 3D reality. Students are taught how to create Computer Aided Designs (CAD) that will be printed on in 3D out of plastic right before their eyes. iCook (grades K-4) NEW THIS YEAR! In this class, culinary skills, nutrition and culture of food are the focus of this curriculum. Delicious and healthy recipes are the key ingredient of every cooking class and the instructors discuss nutrition in a really fun way so that students get excited about nutrition and healthy food overall. 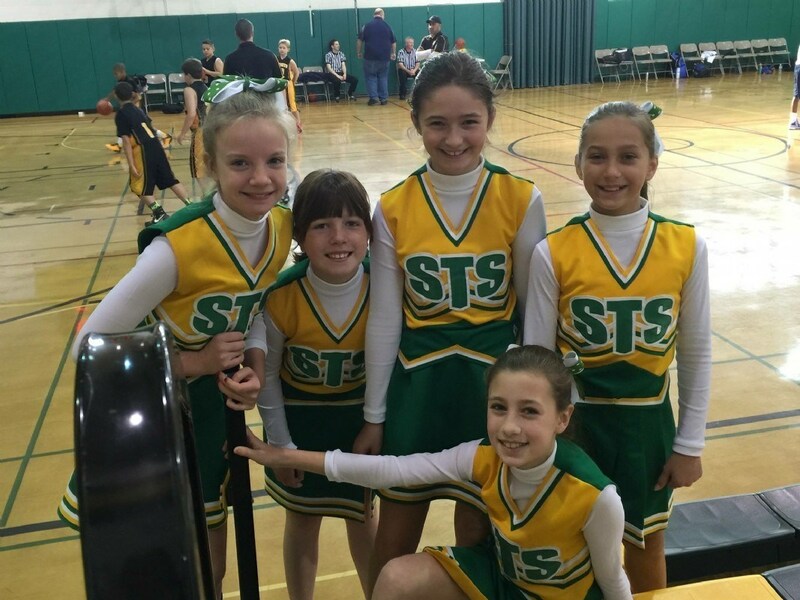 Intramural Sports (grades 1-4) Led by the STS Athletic Director, the Intramural Sports program gives students an opportunity to socialize, learn sportsmanship, and have fun while exercising in the NEW renovated gym! 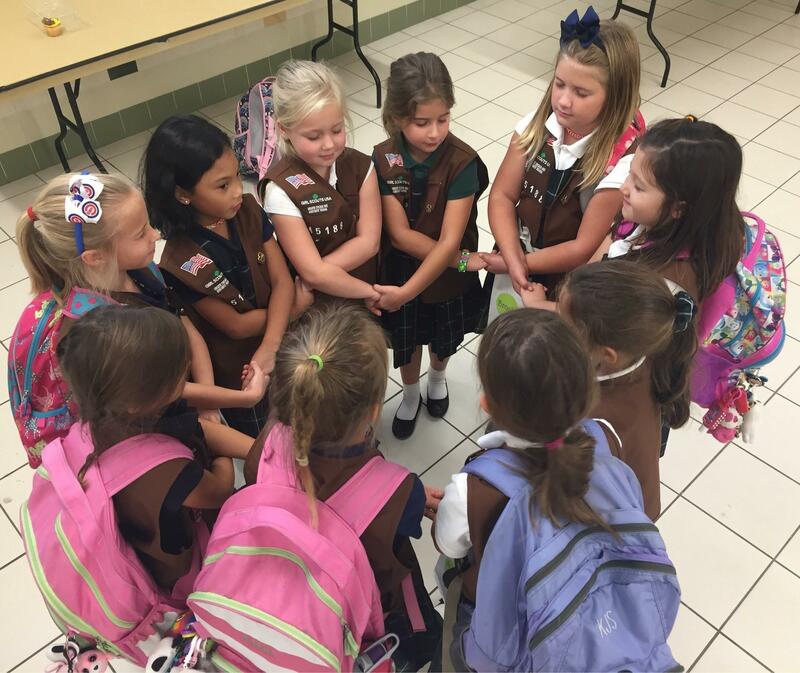 Athletic Programs St. Theresa Catholic School is concerned with the development of the WHOLE person - the religious, moral, social, and academic dimensions. We believe that participation in athletics is an important part of the student's physical development. 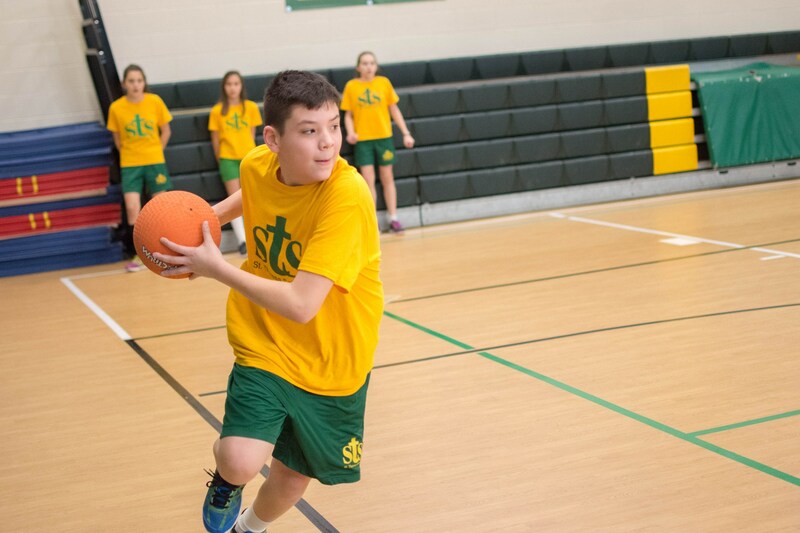 Through participation in the St. Theresa Sports Program students may develop life-long skills and positive values. 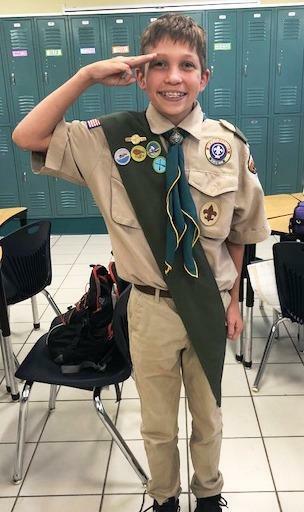 These values include leadership, healthful living habits, self-discipline, integrity, teamwork, respect for rules and regulations, and the ability to participate with dignity and grace. 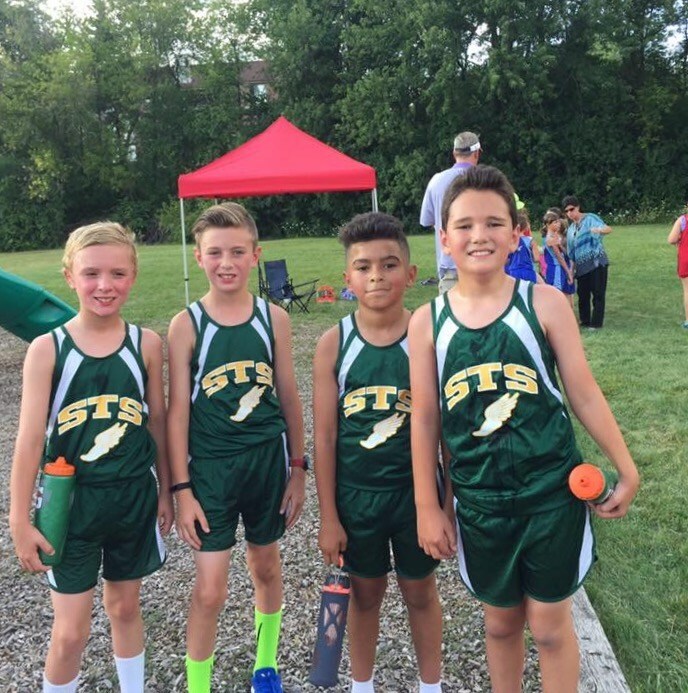 St. Theresa Athletics provides numerous competitive sports programs as an extension of the St. Theresa School academic program. 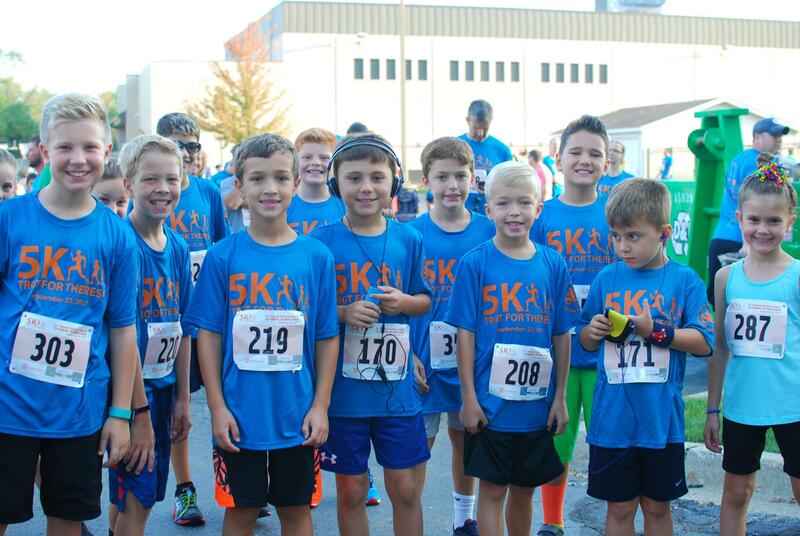 Participants will learn the fundamentals of each sport and be given the opportunity to develop strong, healthy, and disciplined minds and bodies. Participants will also develop a sense of good sportsmanship, fair play, and team spirit.